Comatose follows the lives of four strangers who are trying to cheat death. On the surface, these people – a famous Hollywood director suffering from terminal brain cancer, a budding scientist in Artificial Intelligence whose honeymoon tragically ended with a freak plane accident, an angry orphan who lost her closest family to a tragic motorcycle accident, and the leading medical expert in treating comatose patients – appear to have nothing in common. However, once they independently uncover a link between lucid dreaming and comas, their lives start to intersect. They uncover astounding opportunities to ease individual suffering and pain as they crisscross different time periods and distant locations in their odysseys. The competing factions careen forward into a life-threatening race for survival and supremacy, ultimately leading to an exciting conclusion that explains why we really dream. 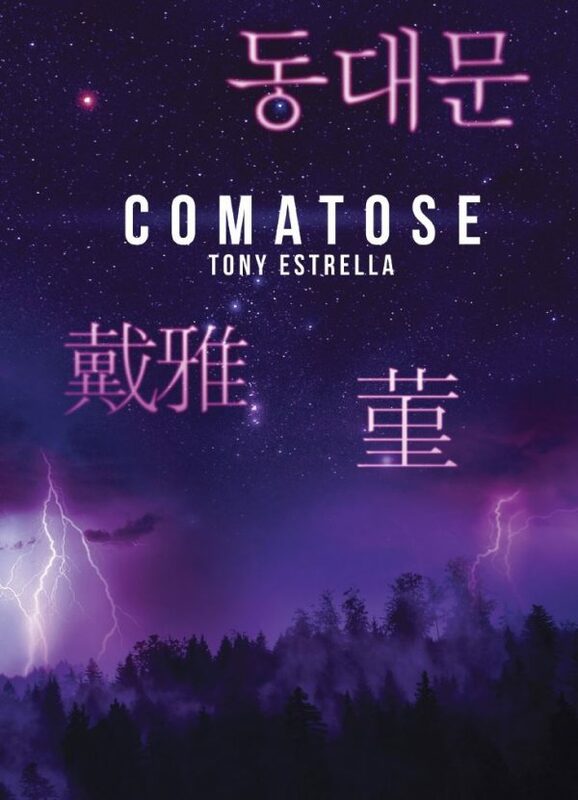 Tony Estrella is a Global HealthTech expert and used his vast experience as a healthcare expert, immersive world traveller and lucid dreamer to write Comatose, a thrilling speculative debut novel that will change the reader’s perception on why we dream. Tony has worked in Asia, the US, and Europe as startup founder & investor, corporate innovation leader, and strategic advisor. Tony is a regular speaker and panelist at industry conferences around the world. During his talks, he provides insights from being both a serial healthcare entrepreneur and a corporate executive in Life Insurance and Pharma. Comatose was selected as a Semi-Finalist by the William Faulkner – William Wisdom Creative writing competition. Tony is an alumnus of University of Pennsylvania’s Wharton School (MBA), London Business School, and the University of Pennsylvania’s School of Engineering and Applied Science (Electrical Engineering). Tony currently resides in Singapore with his wife and daughter when they are not immersive explorers travelling across Asia and Europe.